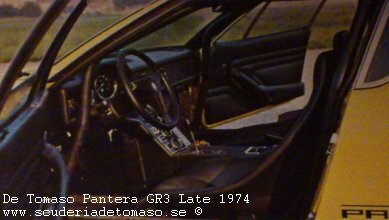 Real car tech - An Advanced Pantera and Parts. Video on Welding Tips from a Real Pro! How to Bend Tubing and Pipe by Hand.